We are one of the well-distinguished companies in the market that is into providing Fly Ash Brick. Our company holds vast experience in this domain and is involved in offering Fly Ash Brick. 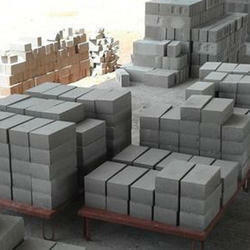 We have gained a remarkable position in the market that is involved in offering Fly Ash Brick. Sunvik steels are pioneers in steel Manufacturing. Fly-Ash Bricks are an environment friendly cost saving building product. These bricks are stronger than conventional bricks with consistent strength. These bricks are ideally suited for internal, external, load bearing and non-load bearing walls. These Bricks with higher strength/weight ratio aid in designing stronger, yet more economic structures. 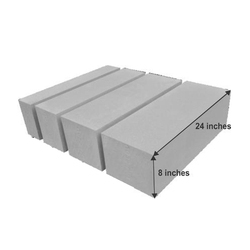 Our company has created a niche in the field of offering Cement Lightweight Brick.